Nagano’s Zenko-ji Temple is one of the oldest and most important Buddhist complexes in Japan with a near-1400 year history. 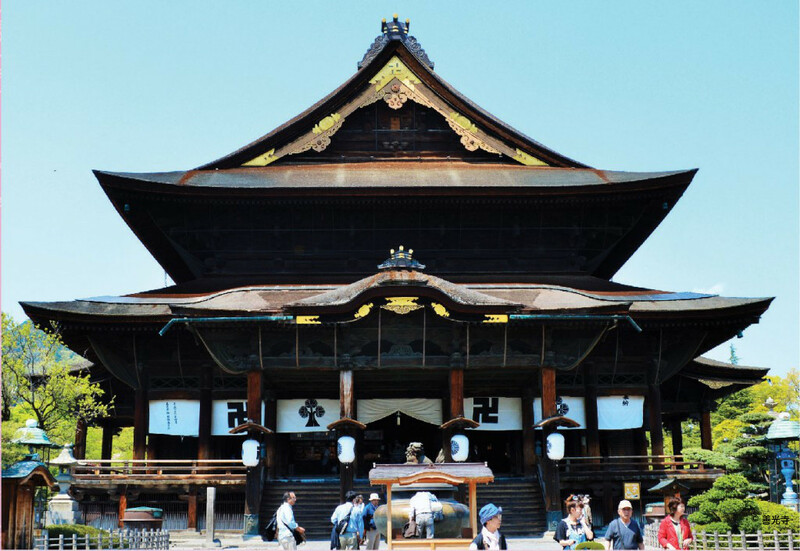 A place of true religious significance, legend, and myth, Zenko-ji is the heart and soul of Nagano. The city grew out from the temple and today, it continues to play a fundamental role in the life of the city and region. Listed as a National Treasure, Zenko-ji is not only one of Japan’s most important temples but also one of its most active. 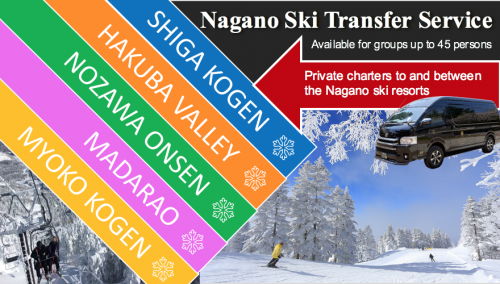 For those looking for things to do in Nagano, the temple offers a range of activities that transform any visit into a meaningful experience. 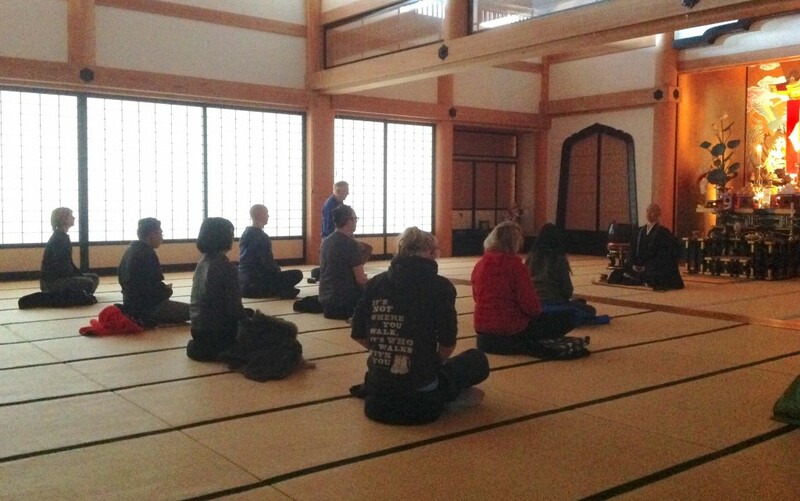 As a non-denominational temple, Zenko-ji welcomes all visitors – Buddhist and non-Buddhist alike. Indeed the temple is unique in welcoming “all living beings”, resulting in visitors regularly brining their pets to the temple, for their spiritual health and well-being. 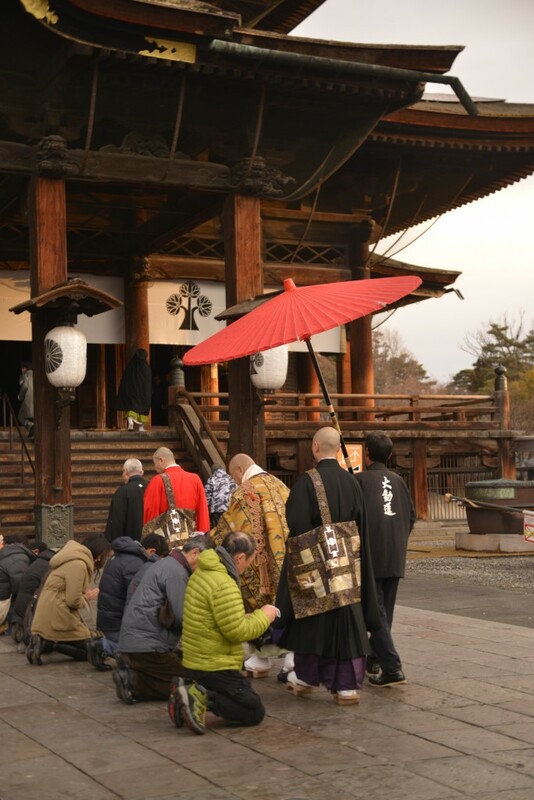 Each morning at sunrise – every day of the year – the head-priest and head-priestess of Zenko-ji’s attendant temples enter the main hall to perform the “o-asaji” or “morning ceremony”. With accompanying monks seated in the temple’s inner sanctuary chanting sutras, rituals that have remained unchanged for countless years are performed by the head-priest and head-priestess in turn. 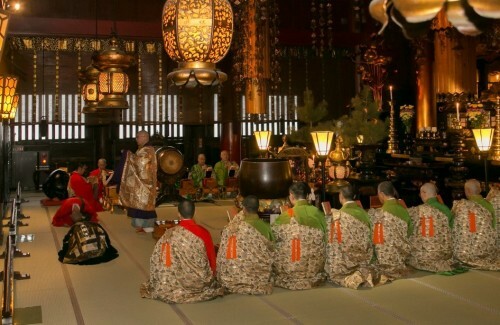 In the early morning, this ceremony takes on an other-worldly quality, and transports you to another time and space. En-route to and from the main temple, both the head-priest and head-priest bless visitors with their rosaries. Both Buddhists and non-Buddhists alike are welcome to join this process by kneeling before them as they make their procession to and from the temple and having the rosary placed gently against their head with recitation of a quiet prayer. 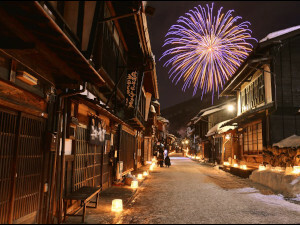 Zenko-ji is one of the few temples in Japan to perform this ceremony on a daily basis. 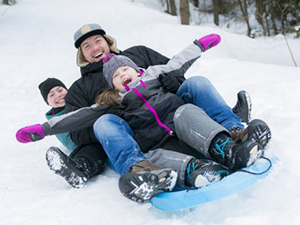 The starting time varies through the year to coincide with sunrise – around 530AM during the summer and 0700 during winter. Zenko-ji is revered for housing the first known Buddhist statue to be brought into Japan from Korea (sometime in 6th century). Now permanently hidden from view – never to be seen again – within the main hall, the temple affords visitors a unique experience in bringing themselves close to the statue without seeing it. 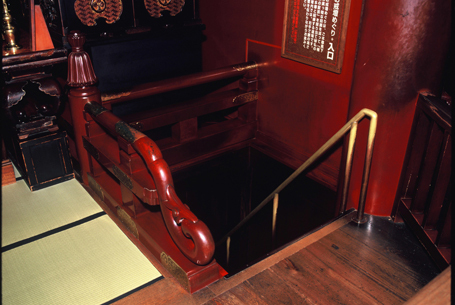 The “kaidsan meguri” is a staircase descending into a tunnel at the back of the hall, which runs under the altar to a point directly below where the hidden statue is now said to be housed. The tunnel is completely dark. Once you entered you literally cannot see a thing. Guided only by touch, keeping your hand on the wall, you proceed deeper into the tunnel searching for the Key to Paradise. Also hidden in the tunnel, this “key” aids you in your journey toward enlightenment and is the treasure you are searching for before you are reborn into the light at the tunnel’s end. This is a unique and memorable experience and particularly worthwhile when the tunnel is quiet, when you will absorbed be into darkness. Tickets are available in the main hall – JPY500 for adults (18+), JPY200 for middle and high school students (13-17) and JPY50 for children (6-12) – with helpful temple staff on hand to assist you and explain the rules for entering tunnel. 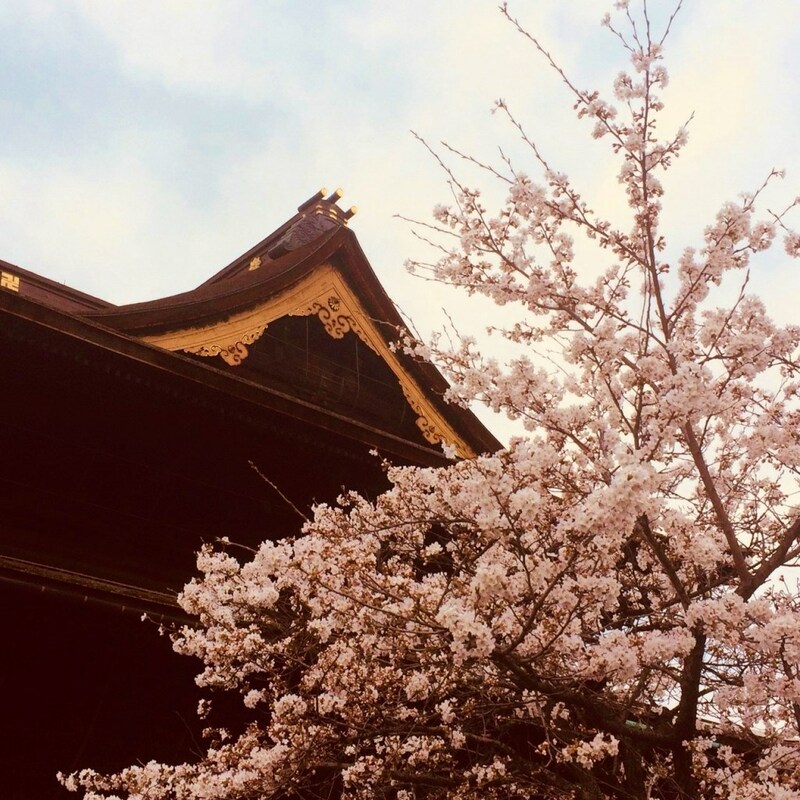 For visitors wanting to deepen their experiential understanding of Buddhism, Zenko-ji offers three activities that will leave a lasting impression long after you move on. “Shakyo” or “Brush Meditation” is a contemplative practice in which participants trace sutras, in studied silence which consolidates the body and mind in a form of active meditation. Meditation itself is a core activity of Buddhist practice and Zenko-ji also offers “Zazen” or “Seat Meditation” led by one of the temple’s resident monks. 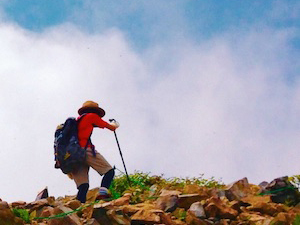 Undertaking meditation in the sanctity of one of Japan’s most important temples is a peaceful and moving experience, and equally appropriate for practicing Buddhists and first-time practitioners alike. 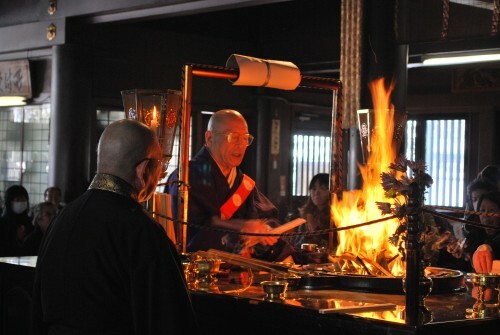 “Goma Prayer” or “Fire Ceremony” is a sacred ceremony led by a monk to eradicate negative energies, detrimental thoughts, and impediments to our journeys toward enlightenment. This is a personal and cathartic experience which is personalized for the prayers and wishes of individuals in attendance. All three activities transform any visit to Zenko-ji into a meaningful experience and broaden the understanding of Japanese Buddhism. 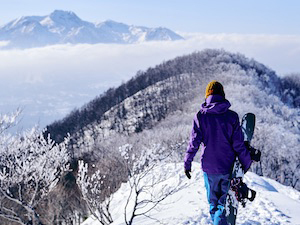 Following your morning visit to the temple, exploring the surrounding precinct affords an enjoyable glimpse of Nagano’s history and character. Situated just outside the temple entrance (on the corner of the first major intersection), the Patio Daimon complex blends the traditional aesthetic of “kuras” or storehouses and style of modern buildings housing shops and restaurants. 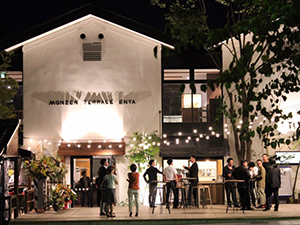 Among those, Monzen Terrace Enya is Nagano’s newest restaurant – which prides itself on profiling Nagano’s acclaimed food culture and fresh local produce. 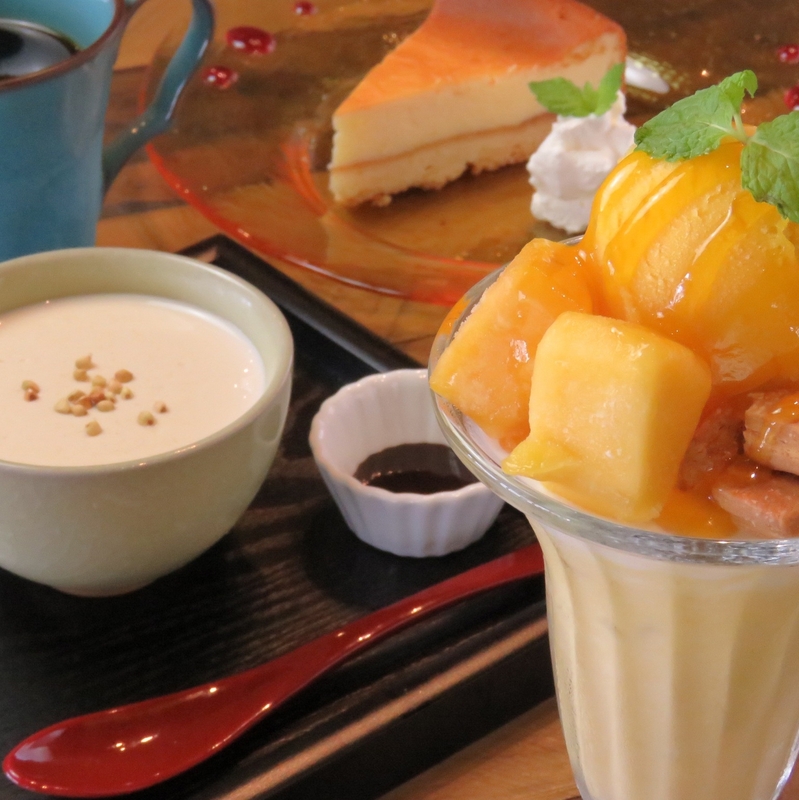 Enya offers an extensive menu including lunch and dinner, light snacks, desserts, and drinks making it the ideal place to stop and recharge after your morning of exploration. 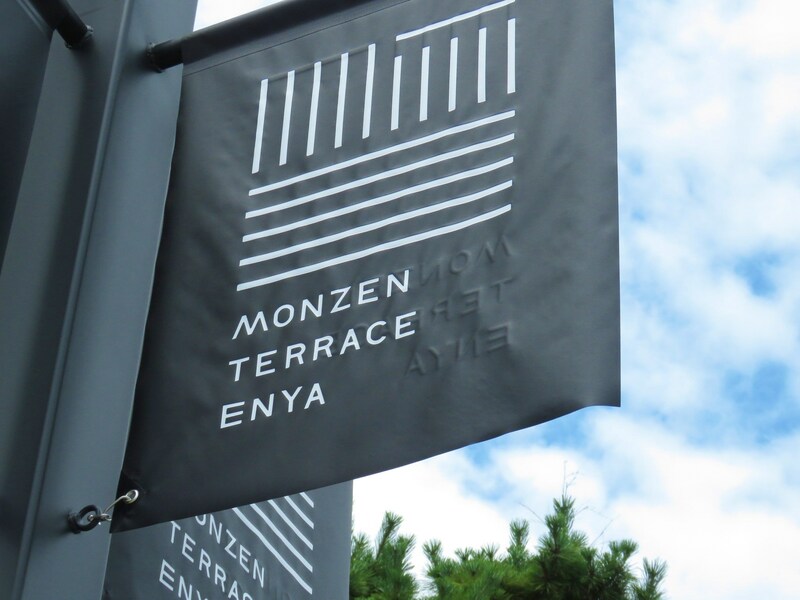 As one of the few restaurants in the precinct with outdoor (and indoor) dining, Enya is the ideal location to relax, absorb your morning, indulge in some great food, and watch the city around you flow-on by. 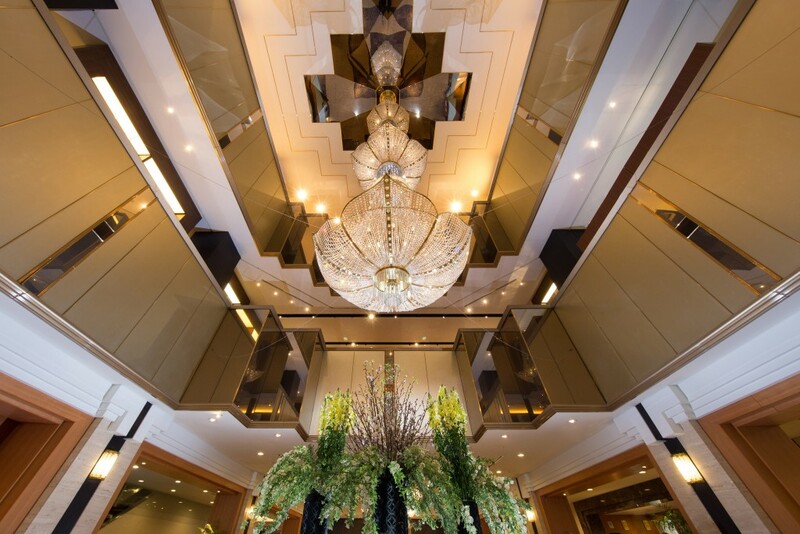 Given the early start for visitors attending the temple’s morning ceremony, choosing accommodation within easy walking distance is essential as you will need to get going before most bus services are running. 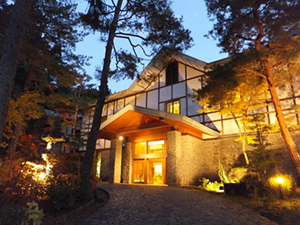 Kokusai 21 is one of Nagano’s most renowned hotels, offering guests Western comforts and the best of Japanese service. 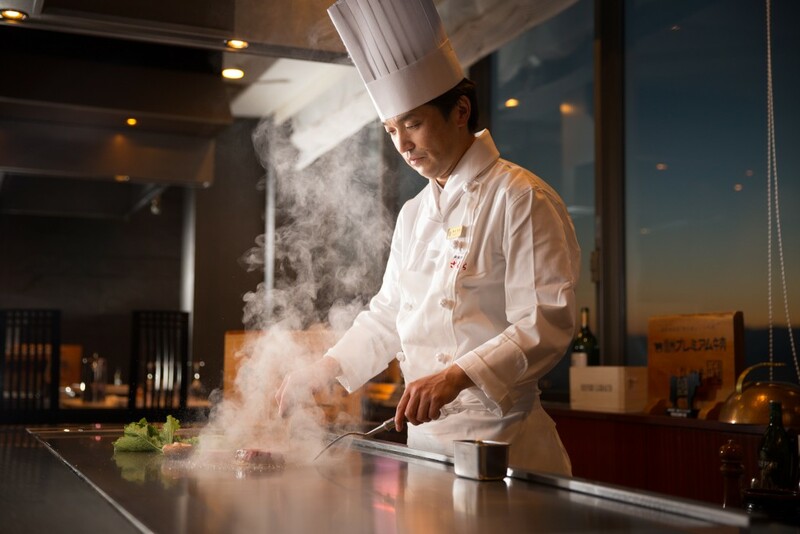 With a range of in-house restaurants serving Japanese and a range of Western cuisine, and an extensive breakfast buffet, Kokusai 21 is the perfect home away from home. Located within easy walk of both the temple and JR Nagano Station, the hotel also offers guest a free pick-up and drop-off service, to make your journey to and from Nagano as comfortable and easy as possible.